The Lynyrd Skynyrd Plane Crash as told by “Survivor” Gene Odom. 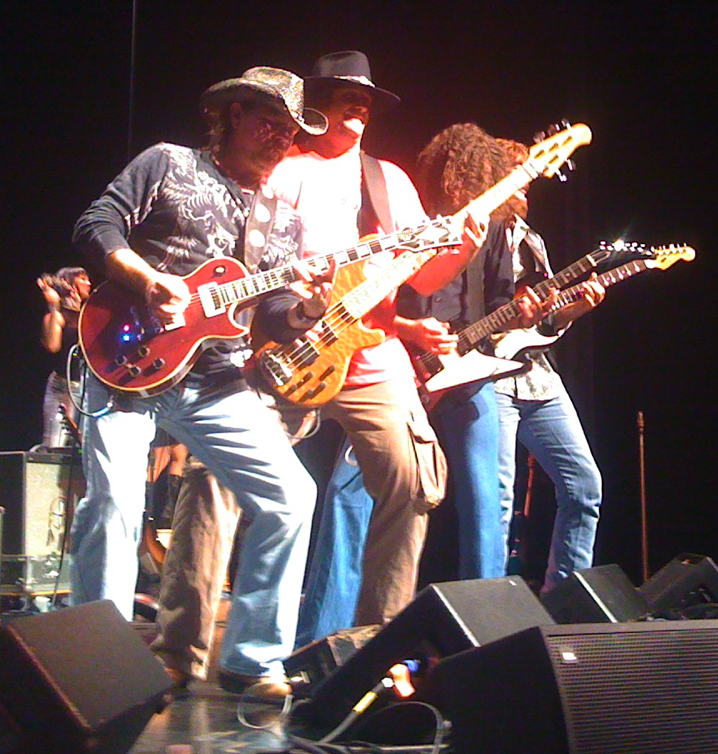 I was fortunate to be in Reno and Las Vegas shooting photos and doing lights for the Skynnyn Lynnyrd tribute band a couple years back when I had the opportunity to meet Gene Odom in person. Gene was one of the few survivors that walked away that night from the horrible crash that took place back in the 1970’s and stole some of the greatest artists and musicians the world has ever known. Gene just happened to be in the lobby of the casino where Skynnyn Lynnyrd was performing and he shared the entire story of what really happened that fatal night. Three members and one road crew member died in that airplane crash in 1977. Gene’s entire story ran well over 30 minutes, here is the condensed 10 minute edited version. We apologize for the poor audio from the flip video camera. The Lynyrd Skynyrd band was inducted into the Rock and Roll Hall of Fame on March 13, 2006.
you were all very lucky to hear that story….Gene Odom is my uncle and he never talks about that story….i’ve asked prolly a hundred times and he tells me to read…..that is the first time i’ve ever heard him talk about it and i’m shocked!